Stephen King’s world is fertile ground for scary twists and turns. Film makers for decades have looked to the author for source material for film and TV alike. 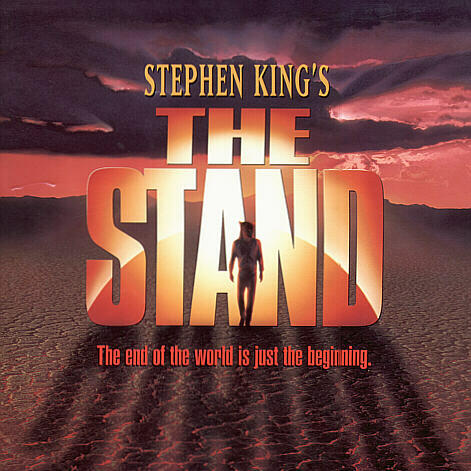 ‘The Stand‘ was originally released as a mini-series in 1994. Josh Boone (‘Stuck In Love‘) is in talks to re-write and direct ‘The Stand‘. This won’t be Boone’s first project where a book has been re-tooled for the big screen. 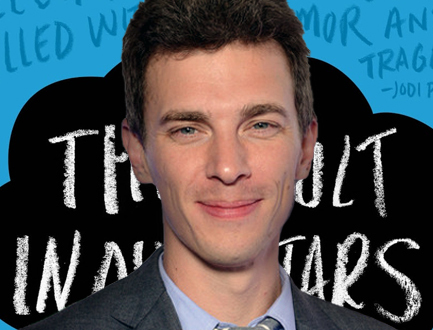 John Green’s beloved novel ‘The Fault In Our Stars‘ is directed by Boone and is highly anticipated for release this June. Scott Cooper was last attached as director and even he was brought in to replace Ben Affleck as director and do a re-write. With the way this project is being passed from director to director, we can only hope it lands with a permanent person soon to helm the project. It’s TV version was a four part tale, we can only hope that the movie will be able to equal the hype of it’s making. This entry was posted on Thursday, February 27th, 2014 at 1:55 am	and is filed under Books, Film, News, Television. You can follow any responses to this entry through the RSS 2.0 feed. You can skip to the end and leave a response. Pinging is currently not allowed. « Warren Beatty Project 20 Years in the Making Begins Filming!! !